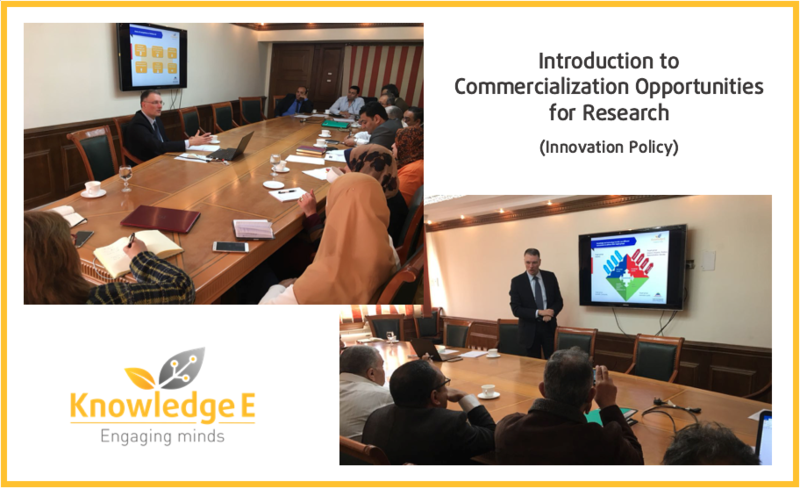 This course explores potential of innovation policy to facilitate future commercial exploitation of knowledge generated and the technologies developed in public research and academia. Mechanisms by which technologies are integrated deeper into local industry’s business activities strengthening international competitiveness of these companies is discussed. New technologies stemming from public research and academia can constitute the basis for new company creation. These activities are expected to be a job generation engine for the country, as well as provide future industrial partners for research and academia, contributing to the modernisation of the economy in a self-reinforcing cycle. Rüdiger Werp graduated in Industrial Engineering and Management at the Karlsruhe Institute of Technology (former University of Karlsruhe) in 1992 and earned a doctorate in the field of Customer Relationship Management in 1997. He has over 25 years of business activity in the commercialisation of knowledge and/or technologies (co-operation, licencing, market assessment, IP sale, start-up companies). He has a proven track record in turning results of excellent research and high-tech activities into promising business cases and successful start-up companies. In recent years, Rüdiger Werp has held interim management positions in several start-up companies, where he was tasked by investors to assess the size of the opportunity, devise a commercialisation and go to market strategy, plan the business, secure financing sources and ramp-up sales activities. He has personally lead 100s of market studies for new technologies predominantly in physical sciences, energy and computer sciences and is a European Expert for start-up creation and business development. 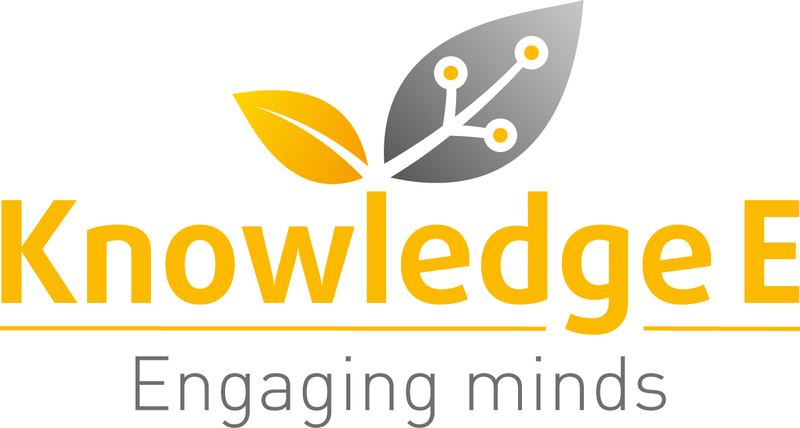 He moderates and conducts regular seminars and workshops on technology transfer offices, intellectual property commercialization, management of fast-growing businesses, market assessment and market research to technology transfer officers and researchers from leading research families in Germany as well as to young entrepreneurs.